Are you considering becoming a childbirth educator? You should do it! I have been a childbirth educator for almost 20 years, but it seems like days because the work is amazingly wonderful. I forget that I work all the time! Being a childbirth educator is not your typical job…You get to inspire families and make a difference in their lives. I am going to be sharing in the next many posts how to get going to achieve your dream to become a childbirth educator…sign up (click) if you want to be notified of my next tip. You will be able to ask questions and explore your next steps. The training will give you the opportunity to spend time with an experienced childbirth educator and learn the ins and outs of what’s involved in teaching childbirth classes. You can ask questions like should I work independently or be employed for a hospital? How do you begin a childbirth education business? Should I pursue certification? Can I make money as a childbirth educator? Also, you can really learn practical teaching skills in a face to face training. 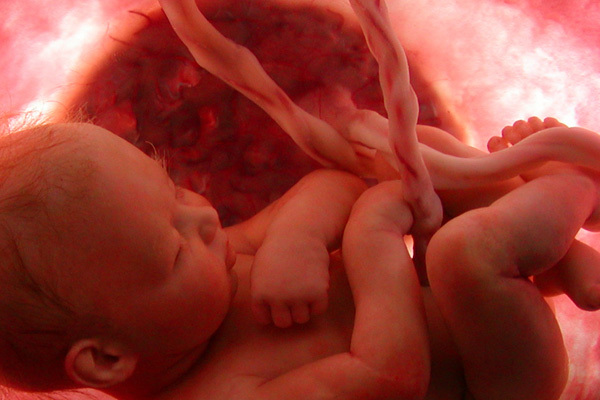 So get going…get immersed right away in your journey to become a childbirth educator. Take a childbirth educator training workshop as soon as you can. This entry was posted in advice, Become a childbirth educator and tagged advice, became a lamaze teacher, become a childbirth educator, become a lamaze birth educator, certified childbirth educator, how to become a certified birth educator, icea certified childbirth educator, lamaze training, which birth organization should I choose, which doula training is the best. Bookmark the permalink.